Now another update is rolling out, and yes, this time it's the one you want. 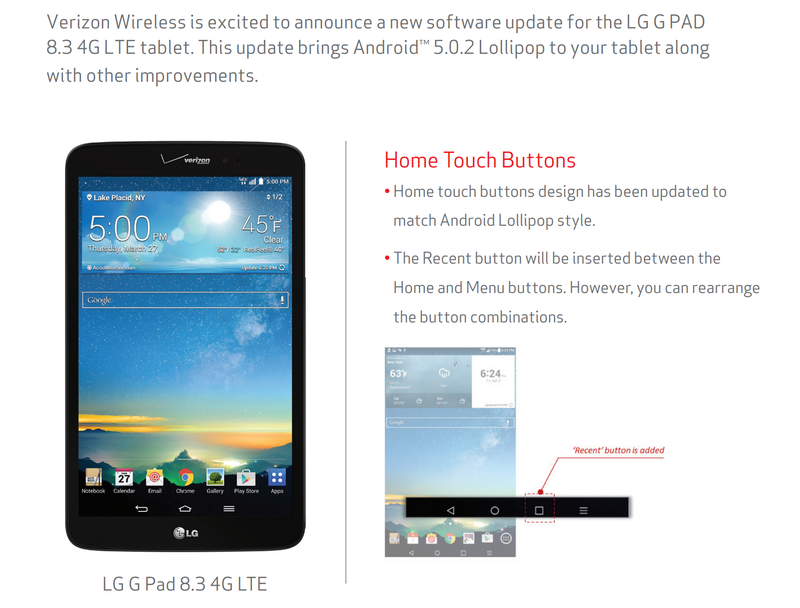 We're talking Android 5.0.2. We're talking Lollipop. We're talking material design. And, of course, we're talking LG specific changes, such as the default placement of the recents button between the home and menu buttons. Users have the option to change it, but, well... really, LG? 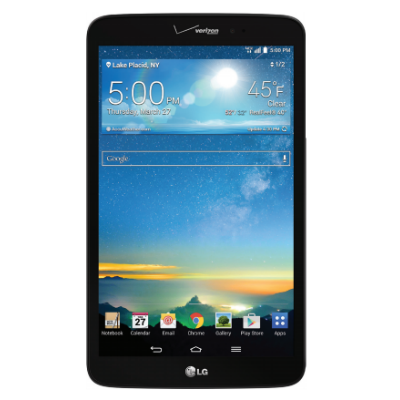 This update will move the G Pad 8.3 LTE up to software version VK81035A. You can browse the support PDF below for more details.